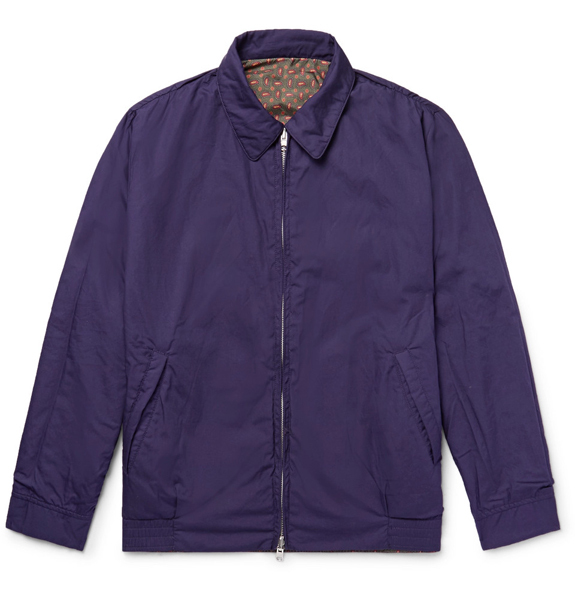 I love Mr Porter, but prices tend to bed really high. 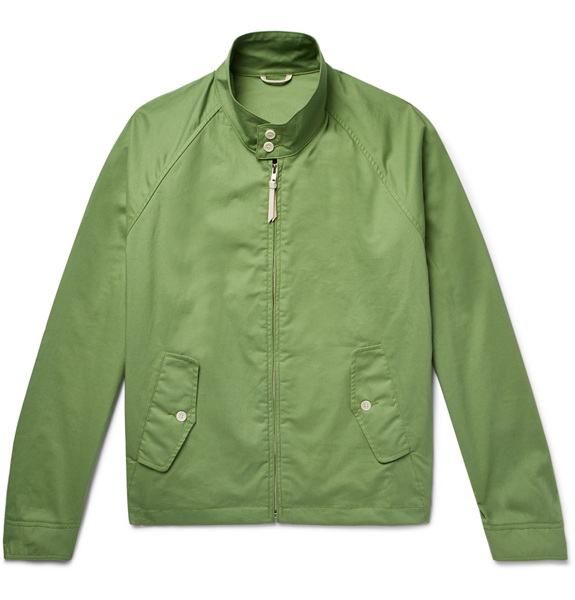 But the Mr Porter Summer Sale does help on that front. The premium labels are often massively discounted and as such, it tends to be quite a popular place to look. They also do labels you rarely find elsewhere too, which is another reason to check out the sale here. Some names you will know though, like APC, Adidas, Albam, Armor-Lux, Beams Plus, Belstaff, Filson, Folk, Grenson, John Smedley, Lacoste, Levi’s Vintage, Maison Kitsune, Norse Projects, Private White VC and many more. Some nice Timex watches heavily reduced too. A few picks are probably in order from the 65 pages of discounted items. 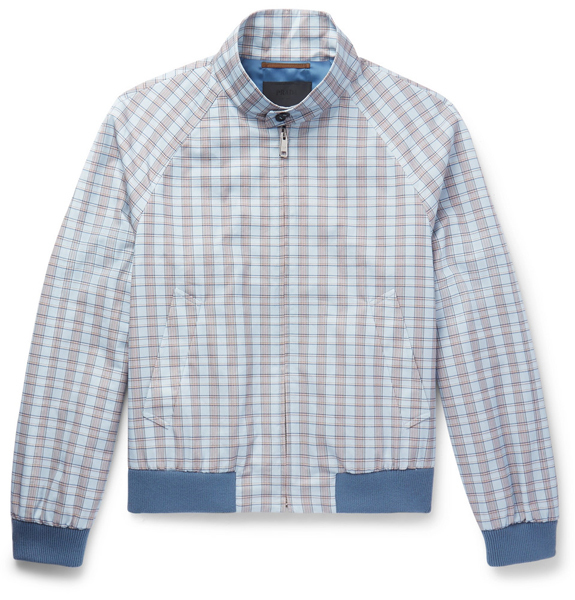 I’ll go for the Prada checked cotton Harrington, originally a massive £1,220 and now discounted to a still pricey but much cheaper £732. That’s pictured at the top of the page. 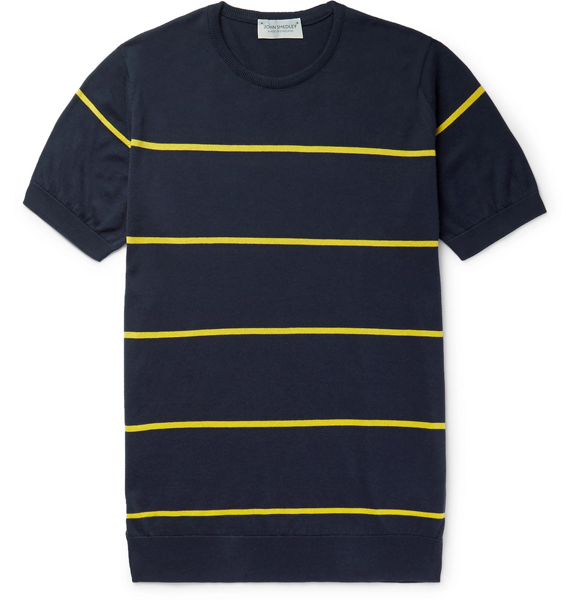 Elsewhere, this John Smedley Striped Sea Island Cotton T-Shirt was £115 nd is now £69, the Beams PlusReversible Cotton and Printed Nylon Blouson Jacket is down from £270 to £135 and the Golden Bear Harrington in various shades is down from £300 to £150. Much more too, go have a browse.